Blogs about stuff that involves a really cool table top game called "Magic: The Gathering"
Fort Worth/Dallas Texas held the largest Grand Prix in the history of Magic: The Gathering events; 2,019 players have shown up with their Modern format decks to play their way into one of the top 8 spots. 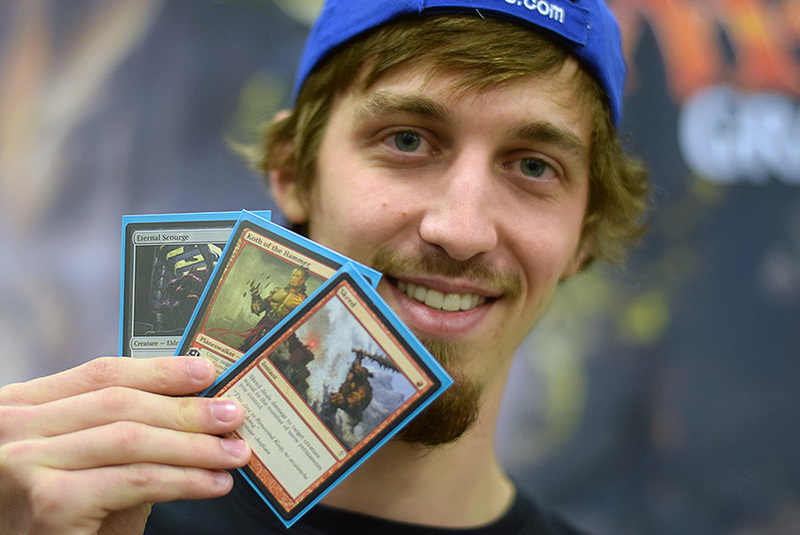 Corey Burkhart has made a name for himself in the past using his Grixis control deck, which helped him to go undefeated with a 14 win and 0 loss standing: pretty impressive! Corey even took down Michael Mei's Infect deck in the semifinals. One more win and he would have beaten every single deck with no loss in one weekend. He made it to the finals and faced one more player in his attempt to take home the trophy and prizes. Kevin Mackie, a native Texan, made a surprising appearance in the top 8. He brought with him his mono-red “Skred red” deck, an aggressive powerhouse featuring Infect and Valakut, the Molten Pinnacle. −5: You get an emblem with "Mountains you control have ‘Tap: This land deals 1 damage to target creature or player.'" While the judges and players looked around the feature table for an emblem to represent Koths ultimate, Corey Burkhart had a better idea. He grabbed the trophy with a smile on his face and handed it to Kevin saying “Congratulations”. Here are their decks, in case you are interested in what cards they used. Every Saturday, starting November 26, 2016 until December 17, 2016, there will be a Standard Showdown at local game shops all over the world. You can win special prize promotional booster packs through undefeated play and other prizes determined by the game shop. To showcase the Standard format, the tournaments will be Swiss events and you bring your current Standard legal decks. 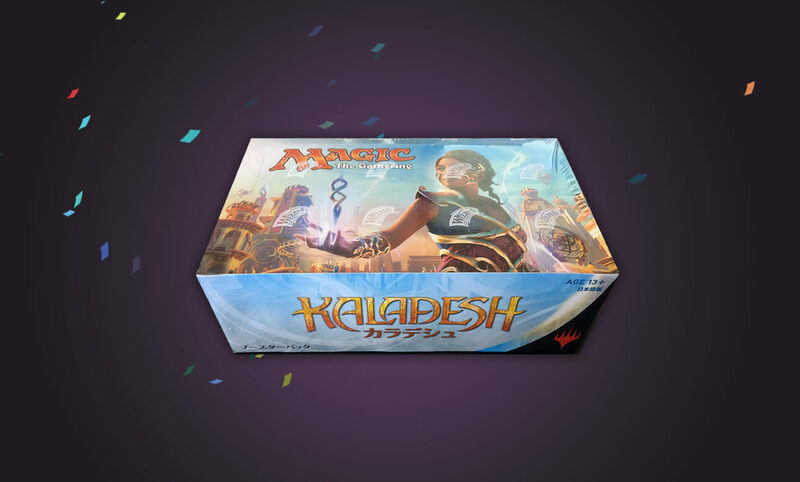 Each store will receive 40 booster prizes, each containing a premium card from a currently legal Standard set, including Zendikar Expeditions and Kaladesh Inventions, not including double-faced cards. They will also contain two non-premium cards, that are either a rare or a mythic rare, from Battle for Zendikar on up to Kaladesh. Talk to your local game shops about hosting a Standard Showdown if they are not doing so themselves. Good luck to all you players attending. Play on players, play on like it’s your last day on Earth. On november 11, 2016, WOTC released a set of five different 100 cards, 4 color, commander decks with 52 new magic cards that can be used in vintage and legacy, but not allowed in the standard, block constructed, or modern formats. What exactly is “Partner”? I’ll let the card (picture below) explain itself. Will it be useful in a game like commander? The answer is very simple, YES. 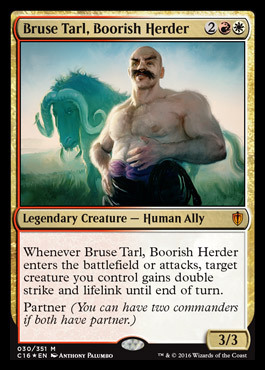 the use of using two commanders in a deck can make it an very interesting game among the other players you play with. In commander if you get hit with 21 total points of combat damage the game is over, and in the new sets of commander with Partner on the card can hit you up to 21 points much quicker than just having one commander out where it can only do a little bit at a time. Just a warning: you may not have friends anymore after you kill everyone with your two powerful commanders. Just saying. 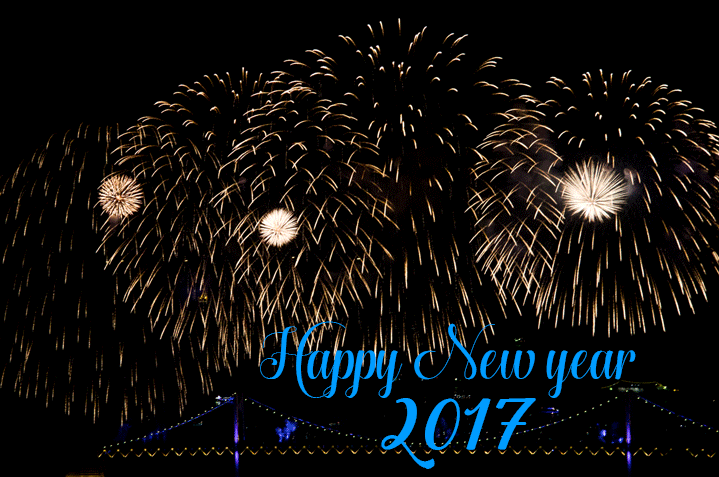 As always thanks for reading my blog! PLANECHASE ANTHOLOGY, will it be worth the high price? On November 25, 2016, Wizards of the Coast will be releasing PLANECHASE ANTHOLOGY for a msrp price range of $149.00. Is it worth spending that much of your hard earned money? Let see if the contents of the product match the price tag. Brian Tinsman is the lead designer and concept on this set. He is also known for being the lead designer for the sets of Judgement, Scourge, Champions and Saviors of Kamigawa, Time Spiral, Planechase 2009, Rise of the Eldrazi, and Avacyn Restored. We don't know exactly what cards are going to be included in the set as of yet. Perhaps if there are spoilers we will get a better idea of whether it is worth $149.00 or not; it's kind of hard to say at this point. For some, it may be a bit much to spend all at once, especially so close to Christmas time. Perhaps if you share the cost with someone else it will make a good gift, or you could split the contents with a friend. The decision is really up to you. The Stack is a game zone area where spells and abilities are played and wait to be resolved. Spells and abilities go to this area as the first step in play and are removed from it as the last step of playing. It’s also an area where other players can ‘respond to’ with their spells and/or abilities while it's still on the stack. The stack is played from the top to the bottom, where the ‘respond to’ spells are played first since it's on the top of the stack. 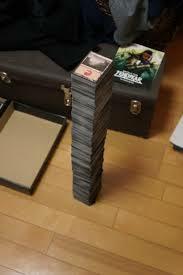 The picture below depicts the stack and is the best representation I have found. Turning a face down creature face up (Morph). 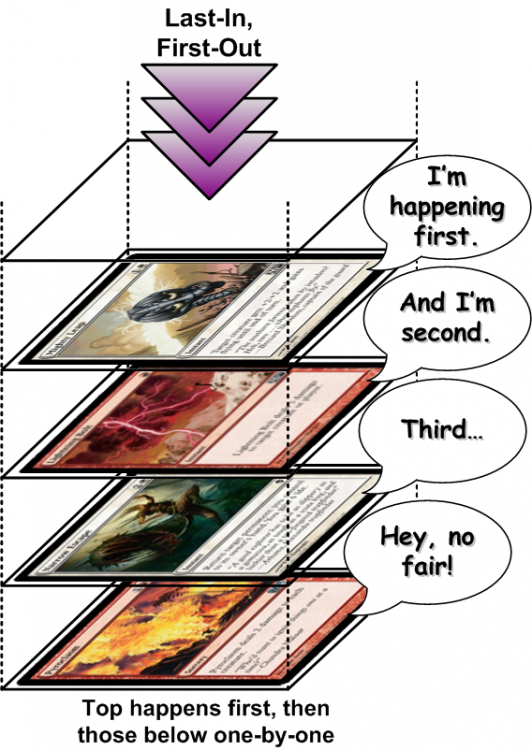 Be sure to use the stack as often as you can, as correctly as you can, if you are in a Pro Tour or Grand Prix-like event, where they will have judge’s all over the place. Also, be sure to explain to the new players what the stack is and how to use it. Sure it will be confusing at first, but if they like the game enough they will learn about it quickly. 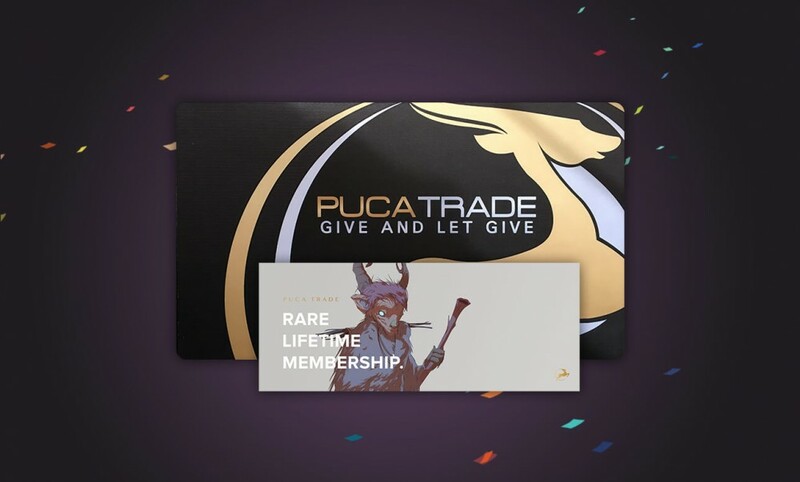 The new updated Magic: The Gathering trading website “Pucatrade” has recently announced a new addition to their website: The Sweepstakes Hub. What you can do is use the Pucatrade points that you’ve accumulated to unlock entries to the sweepstakes. You get more entries for spreading the word around on social media, so if you really want this to fancy one of your decks, using your points and spreading the word helps. The cards/products are coming from the Pucatrade staff’s personal collection. You won't be getting any bad cards that are ripped up or damaged in any kind of way. They will make it worth the points you spent in the sweepstakes. To check out the sweepstakes, you can use the website link provided and enter if you want to. Just click on this sweepstakes word and it will take you to the site. I never knew about this before, but there is a flashback Modern tournament for the online community of Magic the Gathering players. The idea behind the year of Modern flashback is to give players, who haven't played Magic as long as some of the most experienced ones, a chance to play with sets they haven't played before. They started off with the oldest Modern legal set (8th edition) and moved forward each week with a different set, except for when pre-release and new standard sets are released. As of right now they're on break for the Eldritch Moon set and will kick off again on August 17th, 2016 with Zendikar. All of the formats are draft, so event tickets and play points are required to enter. Also note that instead of 14 Event Tickets or 140 Play Points like current drafts, these will allow you to enter with just 10 Event Tickets or 100 Play Points. If you have booster packs in your online collection for the particular set they are doing for that week, they will let you enter with those booster packs and 2 event tickets, only if you have 3 booster packs of that set. The rounds are single elimination of 3 rounds with a 10 minute deck building time, each round being 50 minutes long. The prizes for each week are as follows: 1st place will get 200 play points, 2nd place will get 100 plays points and 3rd-4th place will get 50 play points. As we all know, all of the cards for the new set of Eldritch Moon have now been revealed. Pre-release for this set is the weekend of July 16th-17th, 2016, while the Magic online players get theirs at a later date on, the weekend of July 29th - August 1st, 2016. The official launch date for the paper players is on the weekend of July 22nd-24th, 2016. Magic online players will get their official release date of August 1, 2016. Eldritch Moon is the second set in the Shadows Over Innistrad block. The new set will have 205 cards available for you to play your heart out. 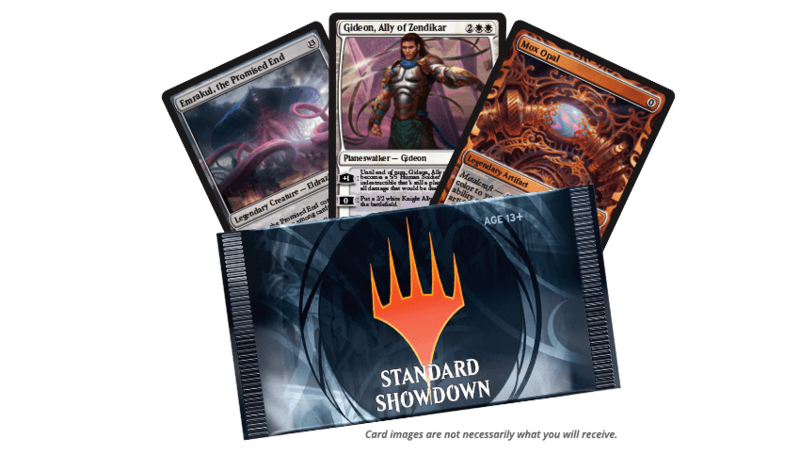 The pro-tour, which is in Sydney (Australia) on August 5-7, 2016, will be playing cards from both sets of the Shadows Over Innistrad block, using the draft format. Good luck to all you players. As always, thanks for reading my blog. As the Eldritch Moon spoilers continue, it is revealed that two Planeswalkers will be making their return to the Magic the Gathering world, as they try to take on the mighty Emrakul, the Promised End. The Planeswalker I want to talk about first is originally from the Avacyn Restored: Tamiyo, Field Researcher. (Pictures below). 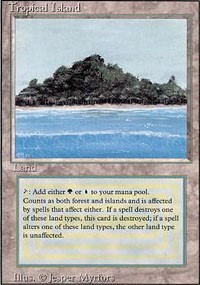 Tamiyo costs one less mana to cast, though this time it is with three different colors: Green, White, Blue, and one Colorless, instead of three Colorless and two Blue. The new Tamiyo starts with 4 loyalty counters, just like the original Tamiyo did. Additionally, she has some interesting abilities. +1: Choose up to two target creatures. Until your next turn, whenever either of those creatures deals combat damage, you draw a card. -2:Tap up to two target nonland permanents. They don't untap during their controller's next untap step. -7: Draw three cards. You get an emblem with "You may cast nonland cards from your hand without paying their mana costs." Will this new Tamiyo get a lot of gameplay in the tournaments in the future? I know if I have Tamiyo in my deck I will definitely use her on the tabletop, but that’s just my opinion. As far as seeing this card being used a good amount by pro players, or used in the Grand Prix, we will have to wait for it to be released officially. How do you feel about the new Tamiyo? What type of deck would you build around her? Running towards Emrakul (who has been causing too much trouble in Innistrad), trying to take the beastly creature down and restore peace among the townspeople. Who is this person that is able to raise an army of the dead and attack Emrakul? It is the return of Lilliana! Lilliana, the Last Hope's mana cost is pretty low, at only one colorless and two black to cast. Her loyalty counter is three, which is also pretty low; hopefully the other player doesn't get a chance to kill her too quickly. Lilliana's abilities seem to work great when coupled with a Zombie themed deck. [-7]: You get an emblem with "At the beginning of your end step, put X 2/2 black Zombie creature tokens onto the battlefield, where X is two plus the number of Zombies you control." As I've asked before, will this be seeing play despite some of the bad comments made about this card so far? It’s possible that we will be seeing a lot of Zombie decks being brewed, maybe even with the Pro-Players. How do you feel about this new Lilliana? The spoilers has started for eternal masters that will be released on June 10, 2016. While it may not print card from the reserve list but it will have many great modern staples. Eternal masters was designed to be a unique and fun drafting experience with cards throughout the history of magic to enhance your cube, legacy, and vintage decks. Yes there will be planeswalkers too, Jace the mind sculptor and dack fayden. You can get your look at the spoilers from MYTHIC SPOILER'S website and see for yourself just how awesome this set of the masters series is going to be! Magic: the Gathering comes out with four sets per year with a different story-line for each set. In some cases they return to one of the more popular sets and continue an existing story-line. Most sets, when they are newly released, enter the Standard format. This doesn’t mean they can only be used for that format; the sets can be used in other formats. Two sets of the block usually stay in Standard for about 18 months (it used to be three sets per block, but Wizards of the Coast have decided to reduce the sets down to only two per block). When it’s time for a new set to be released, one set will be dropped out of the Standard format instead of two, so the rotation out of Standard will happen twice as often in groups half its size. For example, the Theros block and the 2015 Core Set have recently been rotated out of the Standard format, in accordance with the old rotation pattern. The Khans of Tarkir and the Magic: Origins sets, although released during the old pattern, will drop out according to the new pattern. This will provided a transition between the two patterns of rotation. The Khans of Tarkir block includes the Khans of Tarkir, Fate Reforged and Dragons of Tarkir sets. Khans and Fate are going to rotate out as if they were a two set block, even though it was a three set block. Dragons and Origin will rotate in the same fashion about 6 months later, as if they were a 2 set block, even though they really weren’t. After this transitional phase is complete, subsequent sets will be dropping and rotating out at the same time. Taking all of this into consideration, here’s what the Standard format will look like for the coming year. Battle for Zendikar and Oath to the Gatewatch will both drop out of rotation at the same time, following the new rotating pattern, after the set for Shadows Over Innistrad is released. All cards (unless they are on the banned list) are legal to play in any format you desire, even after it's rotation from Standard, but after the rotation happens those cards cannot be used for Standard unless it's a reprinted copy released in later sets.